I've started my seedlings! Far too early, it seems. 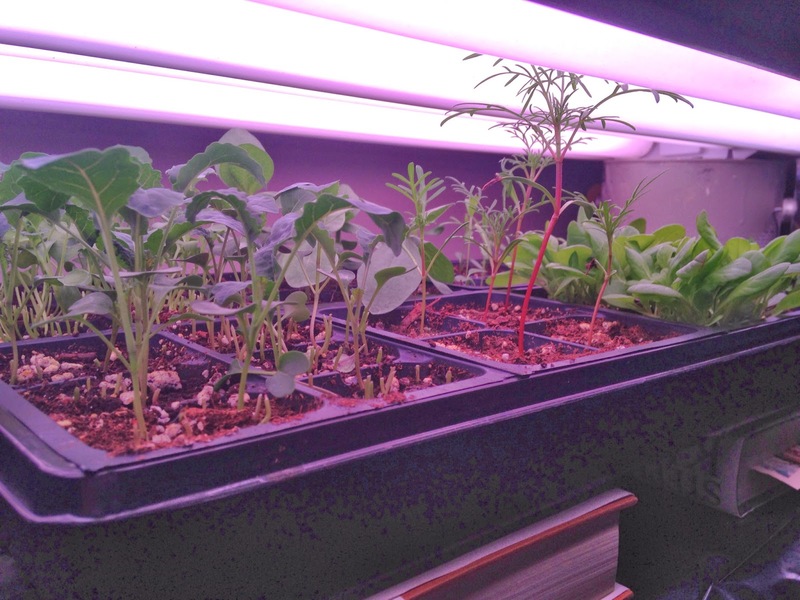 Every so often you can hear a soft, wistful sigh coming from beneath the grow lights ... it can only be the kale, looking longingly out the window. We have something new to yell at in the house! It has one eye and watches us whenever we enter the living room. "XBox, turn! On!" "Xbox, go home!" "Xbox, choose this person! Off. TURN OFF!" We've named it Hal (because 2001 and utter lack of imagination), and it's only a matter of time before it develops self-awareness and kills us in our sleep. 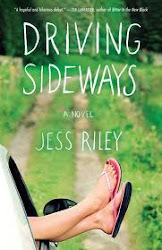 "After finishing up Driving Sideways, I thought it was an overall good book. It is a book more on the ladies side, but once you start reading there's no turning back (and it's required)." 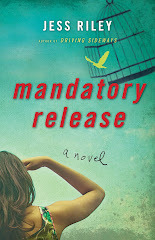 "When Jess walked in the classroom, she was nothing as I pictured her to be. She was so pretty, nice and open about everything. * I thought she was going to be a little stuck up because she was an author but I was completely wrong" ... "I already told my mom she needs to read this book over the summer." "Jokes like this are exactly my type of humor. The other day I was gibing a man for his hair style. I looked at my friends and said, 'Look, it's ChangesoneBowie.' I swear he looked exactly like David Bowie, but no one understood the reference. Leigh and I would have shared a laugh at that one." 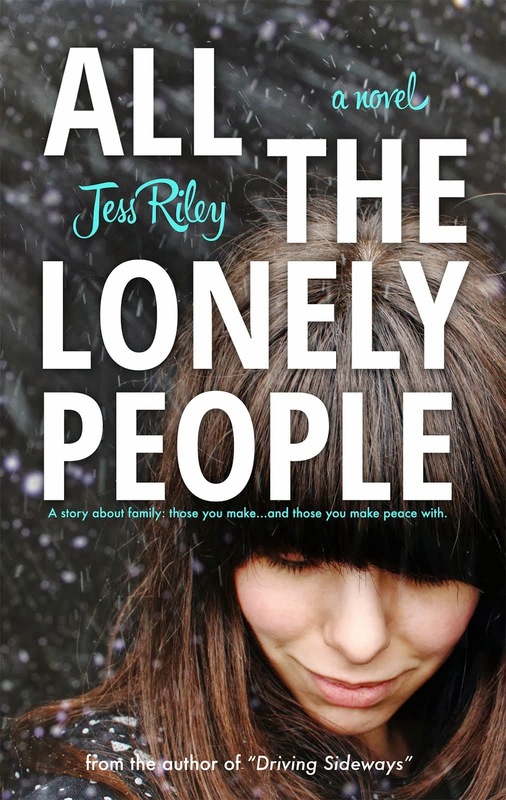 "I just never knew of anyone that was an author ... and Jess seemed almost too human, too regular to be writing a book." So that's the news from Yawn City. Back to the Grant Cave for me. Got to chase the million-dollar donuts...see you in June, kids! **I have signed the same book multiple times, because some students sell their inscribed books back at the end of the semester. Yeah.